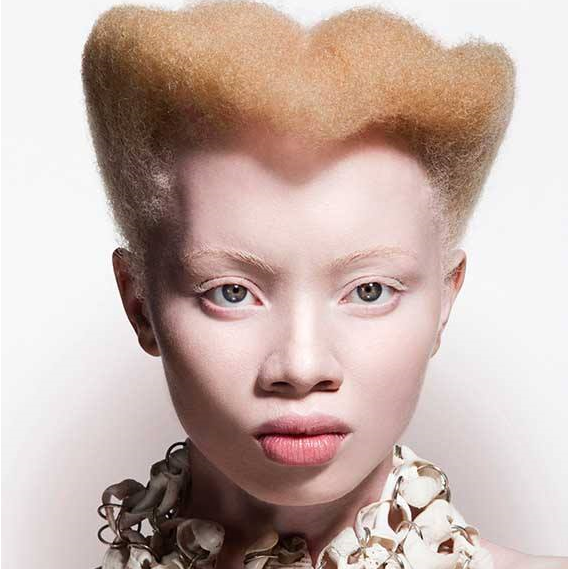 Thando Hopa is a beautiful 30yo model (as well as lawyer and albinism activist) from Johannesburg. I now realize that I have a platform to inspire young girls, and as someone who never had a role model who looked like me when I was growing up, I now hope to be able to show that albinism can be beautiful and is just another kind of normal. 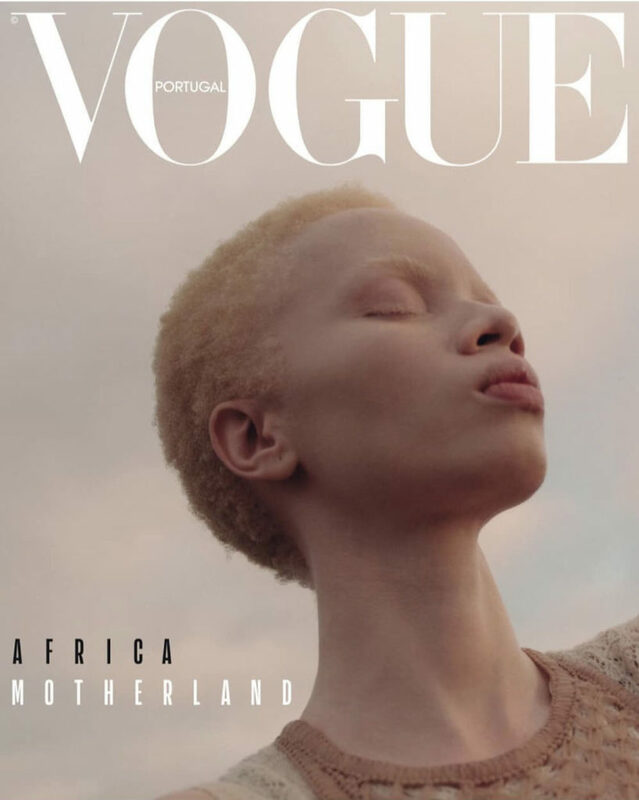 People living with albinism still face tremendous stigmatization, persecution and even murder in many African countries, including South Africa, due to traditional beliefs.